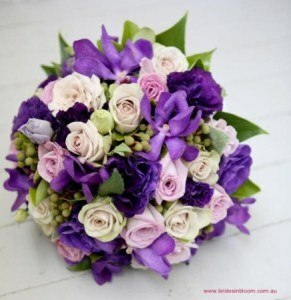 Our exclusive Sydney bridal division, Brides in Bloom, has made life even easier for the busy bride. 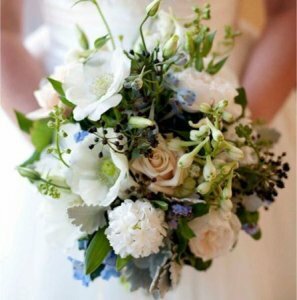 Whether you are planning your wedding from overseas or quite simply have no idea where to start, you can now select from our curated range of wedding bouquets online. 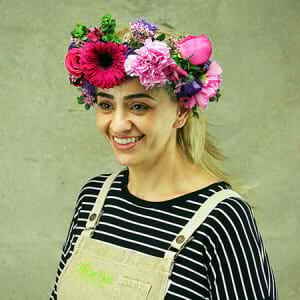 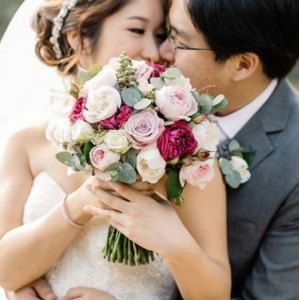 If this doesn`t tickle your fancy, simply use the portfolio for ideas and inspiration, then get in touch directly at enquiries@bridesinbloom.com.au for a free consultation and quote either online or at our Sydney Olympic Park studio. 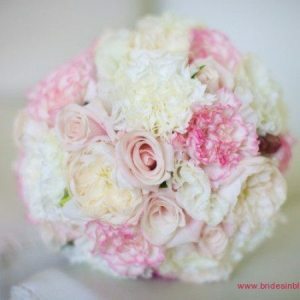 Not everyone knows what a David Austin rose is. 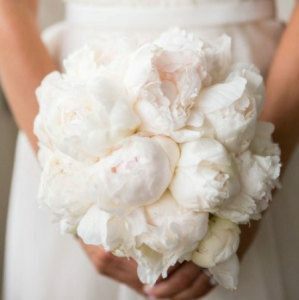 Or when peonies are in season. 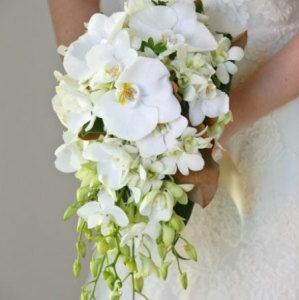 What a vanda orchid buttonhole looks like, or how a teardrop bouquet compares to a semi-loose rounded medium posy. 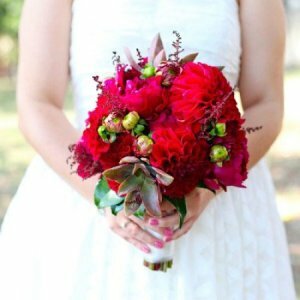 And for brides based overseas who are trying to plan a wedding in Sydney, then working out how to order a wedding bouquet can also be a challenge. 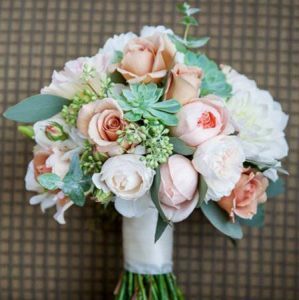 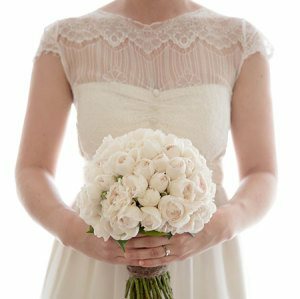 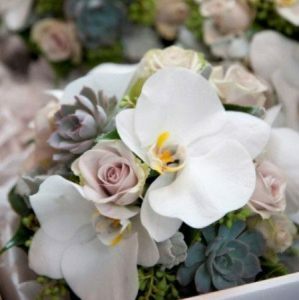 The team at Brides in Bloom have years of wedding experience under their florist belts, and know exactly what brides want. 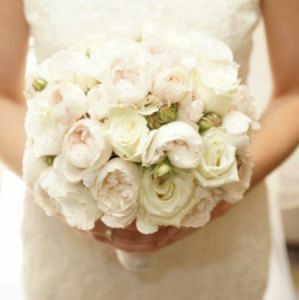 Not only do we understand the nuances of cultural weddings, we also respect a bride`s wedding budget requirements. 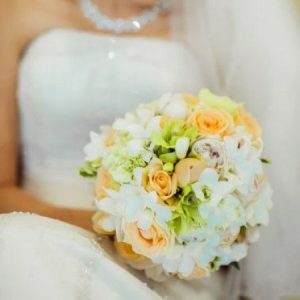 As professionals, we are capable of creating beautiful, affordable wedding flowers as well as sublime, extravagant designs for brides wanting to create an exotic forest of flowers for their wedding day. 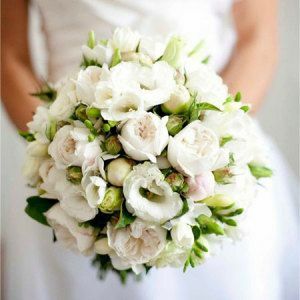 Our online wedding bouquets offer a simple solution for busy brides who can browse at leisure and order at a click of a button. 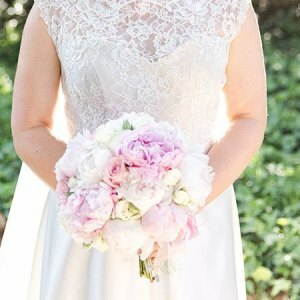 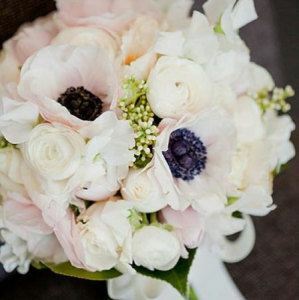 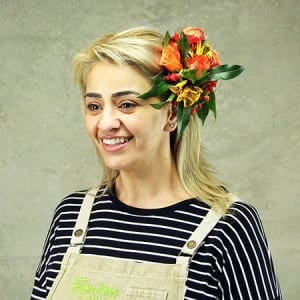 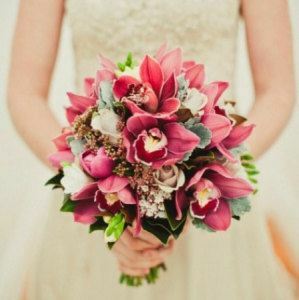 And for brides who want a bouquet unique to their wedding theme and personal style, we offer free consultations by appointment in our design studio in Sydney`s Olympic Park in Homebush Bay. 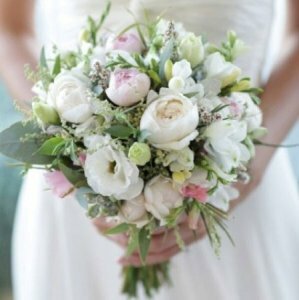 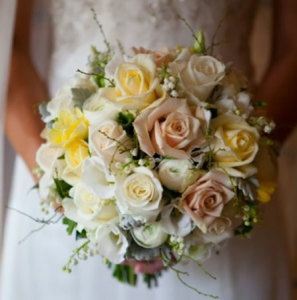 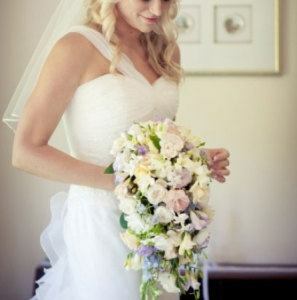 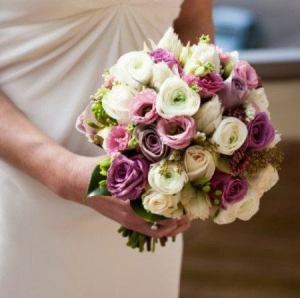 We look forward to creating bouquets of beauty for your special day!